In the production processes of many industries, workpieces or components have to be checked for tightness after processing. 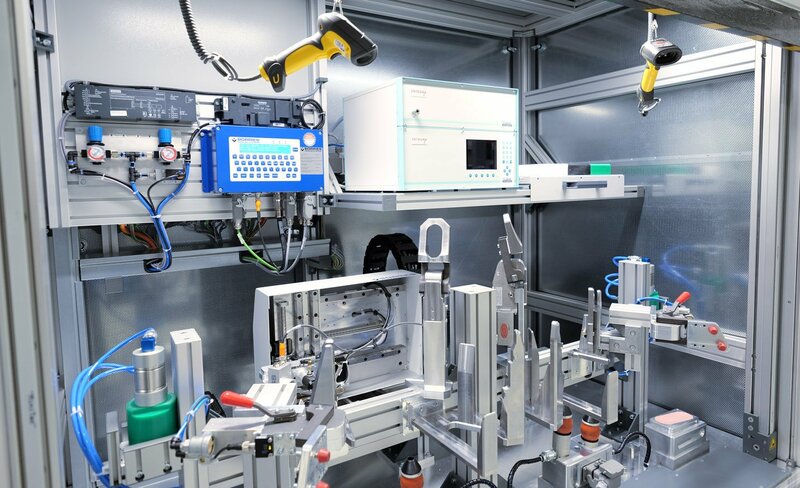 MiniTec has already successfully designed and implemented numerous systems for different testing methods – whether operator-dependent or operator-independent. Leakage testing systems for exhaust systems, including marking station, and leakage test benches (water basins) with stations for further processing assist our customers with checking their products, enabling them to produce consistent quality.